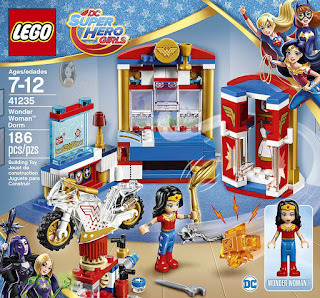 come with a dorm room, a rotatable platform workstation and an invisible motorbike. 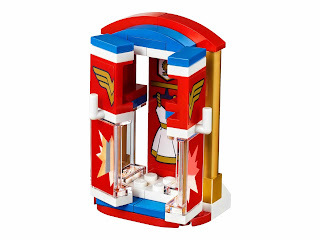 the room has a bed, an openable window, a trophy space, a drawer and screen and an openable wardrobe. 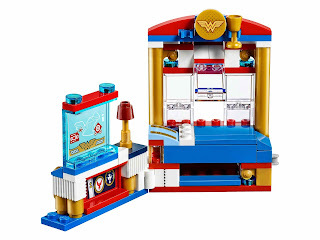 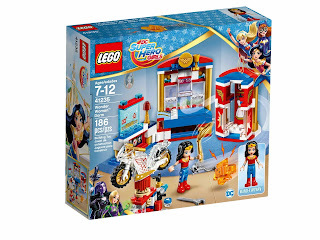 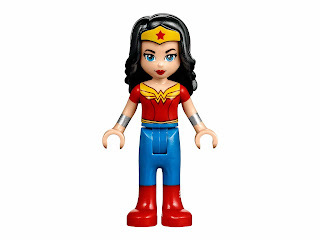 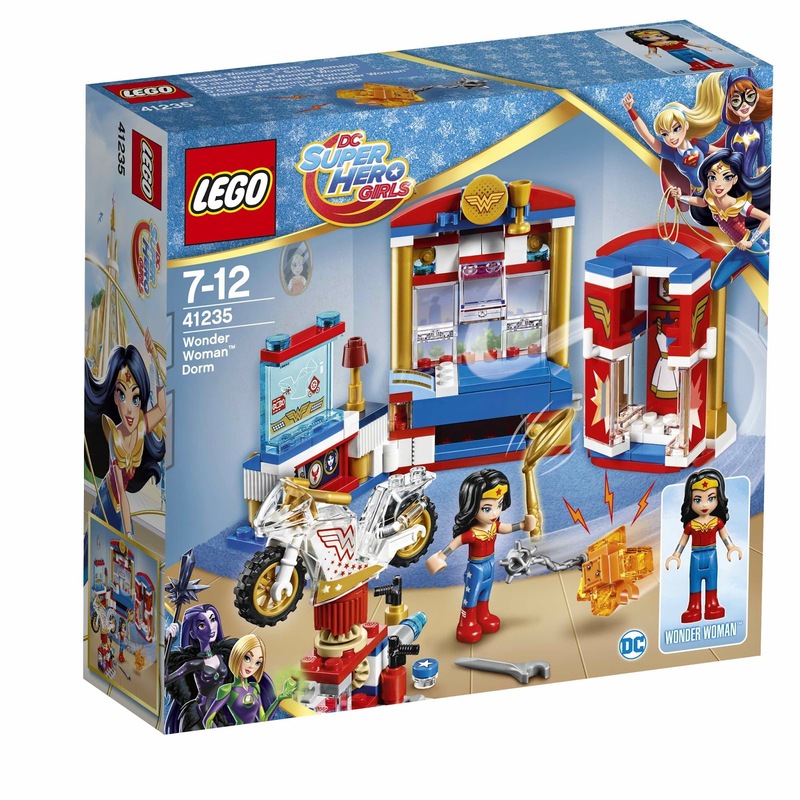 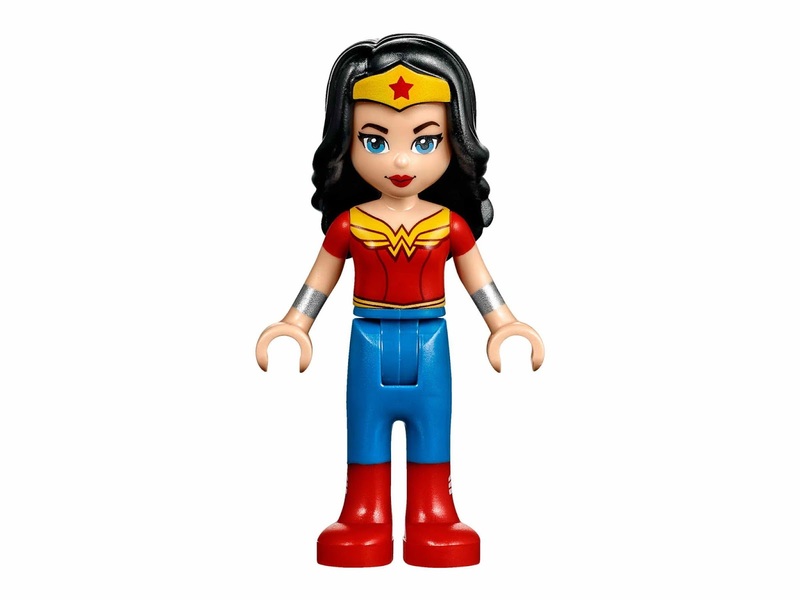 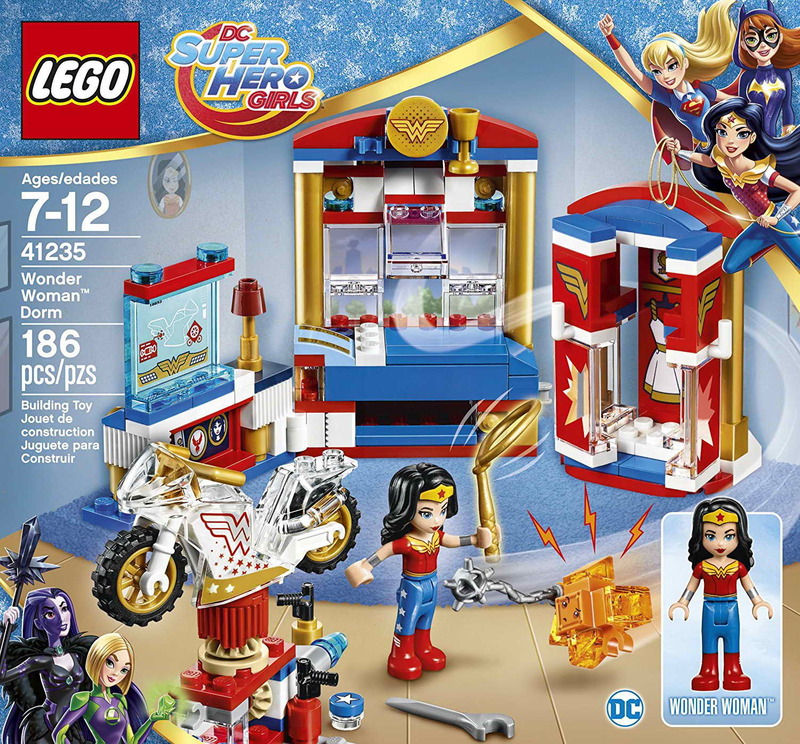 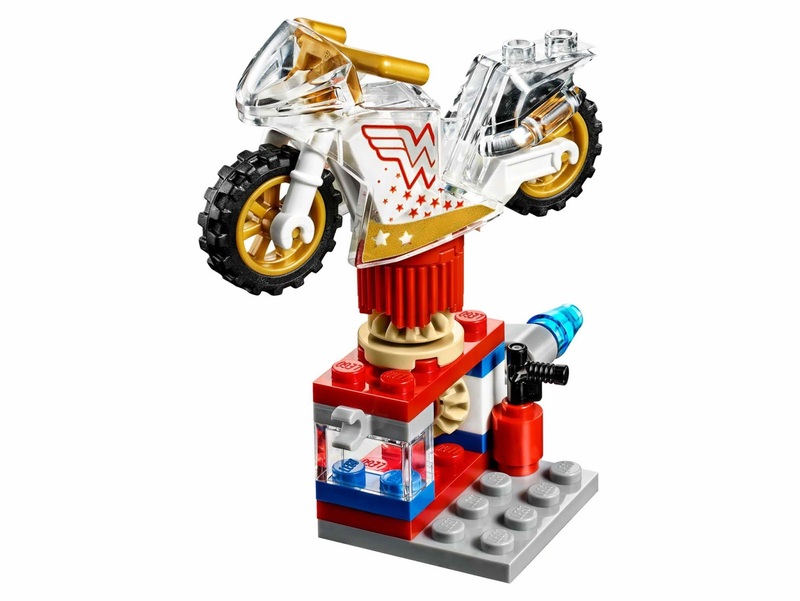 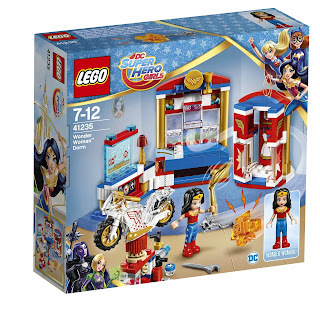 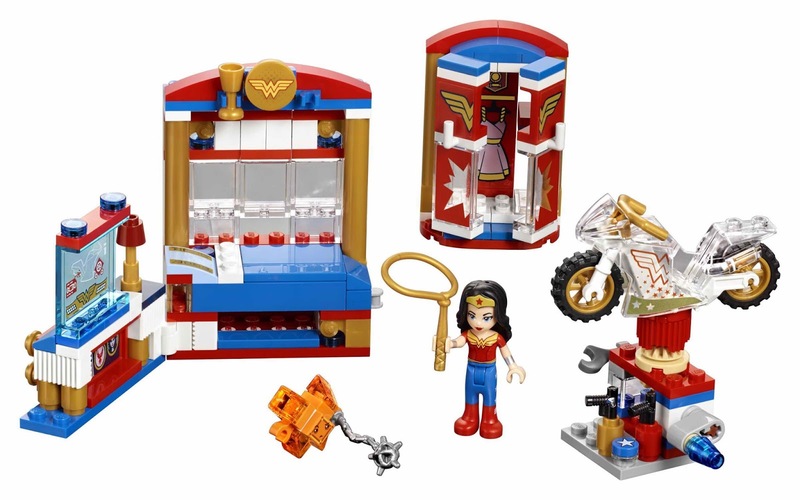 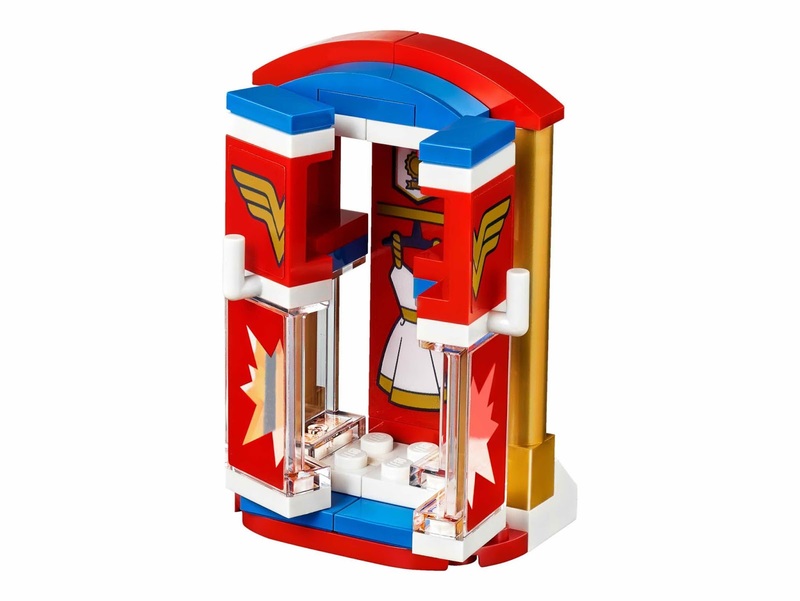 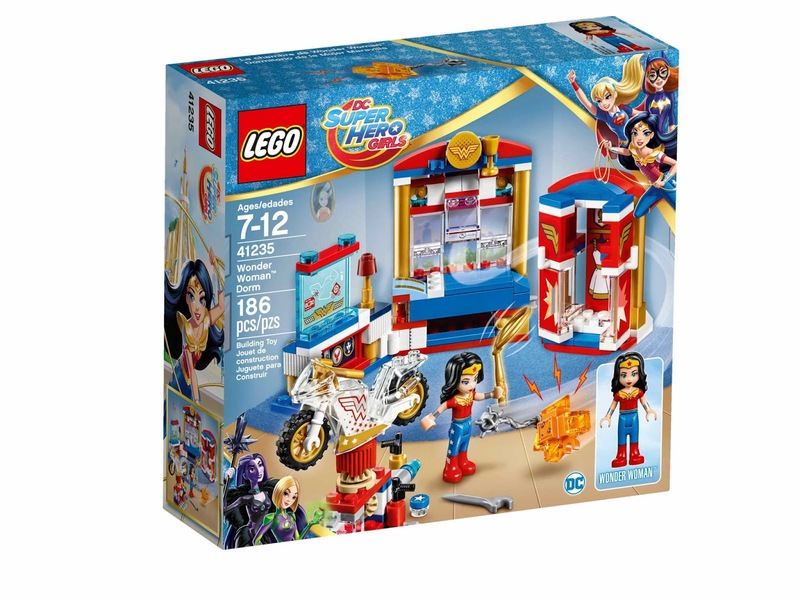 minidoll included a wonder woman minidoll. 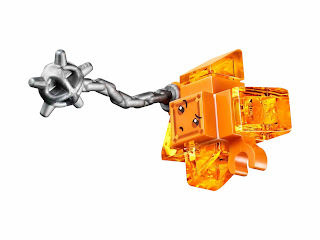 also included an orange kryptomite.